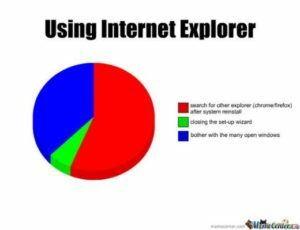 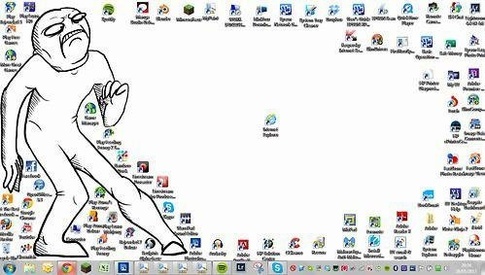 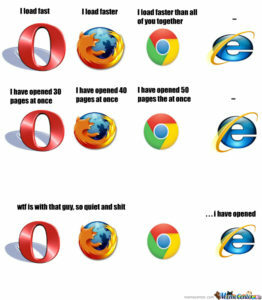 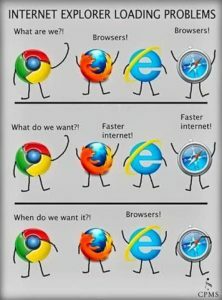 Internet Explorer meme contributes to the most popular jokes one cannot stop to laugh. 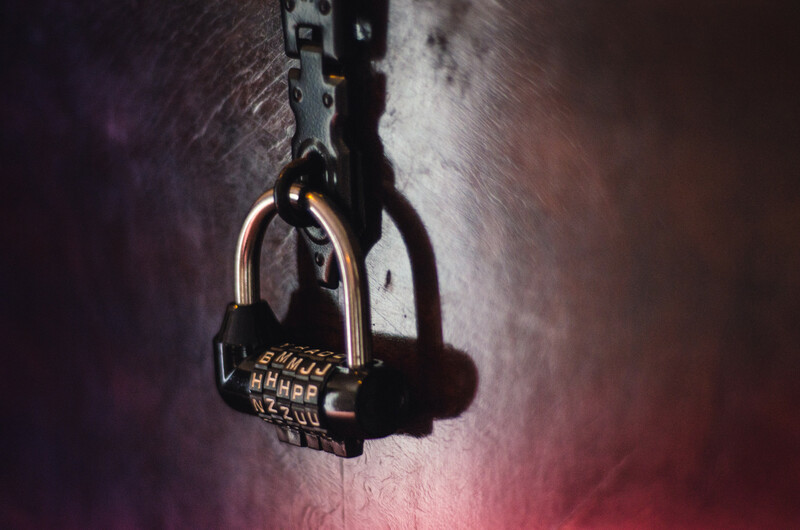 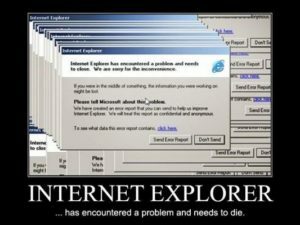 Microsoft has created a fix for the discovered security flaw, however, the patch will be released tomorrow as the company announces today. 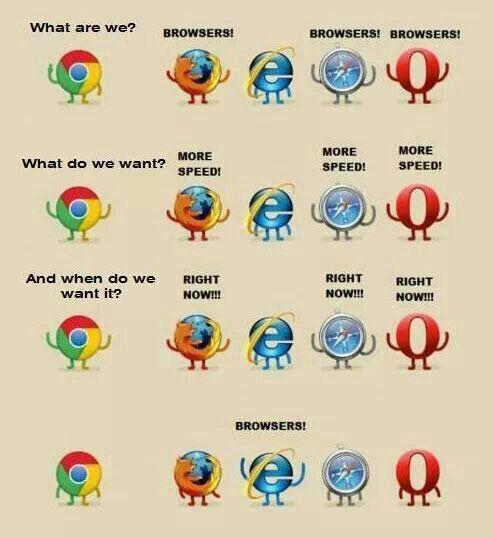 The humorous bit is how to fix the software already in the market. 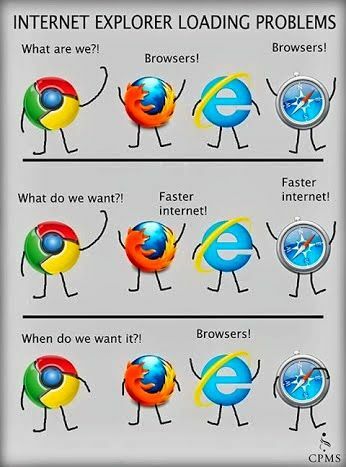 Internet explorer is a default browser on Microsoft windows and termed very slow in speed. 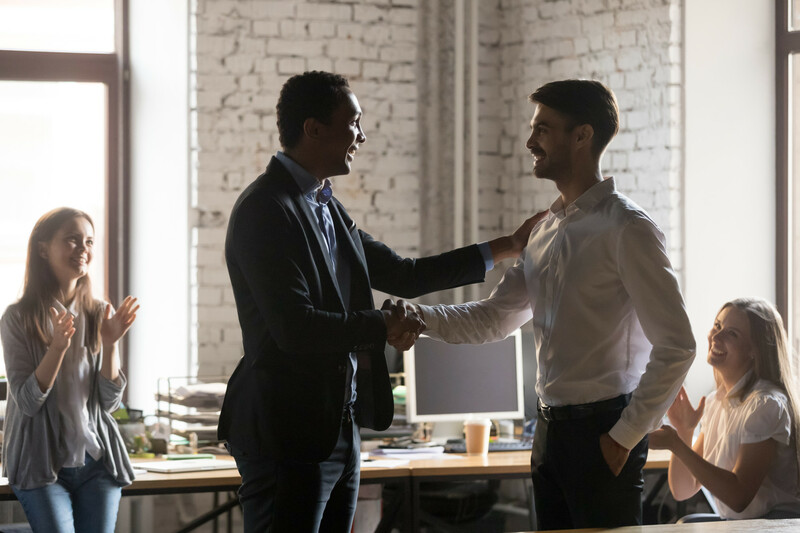 The Microsoft Company Chief Executive Officer will personally apologize to be the last person remaining as the Internet Explorer user. 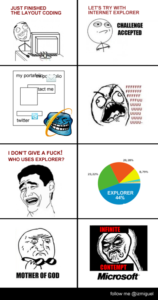 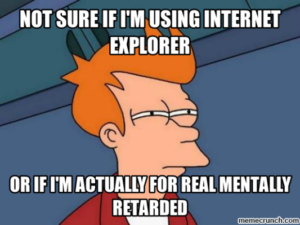 Memes with slow turtle walking in a speed of Internet Explorer download can make the serious explorer joke ever. 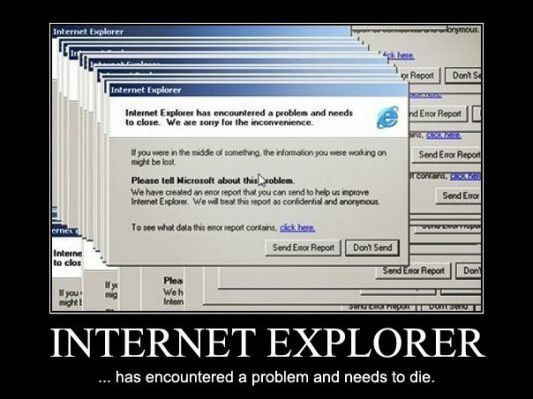 The good news of all is that the browser does not function on Apple Macintosh. The most discouraging windows in terms of speed and memes criticize how internet explorer browser can be faster than it. 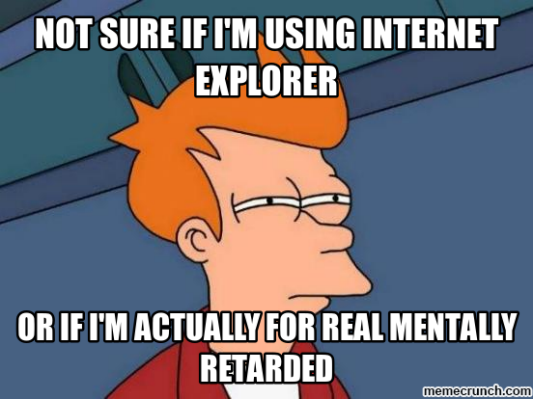 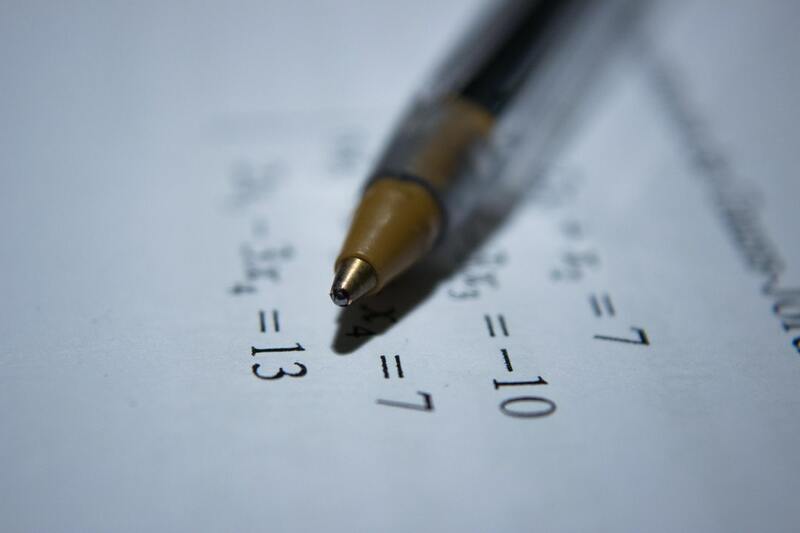 The creativity of internet memes brings about light moments in browsing the internet. 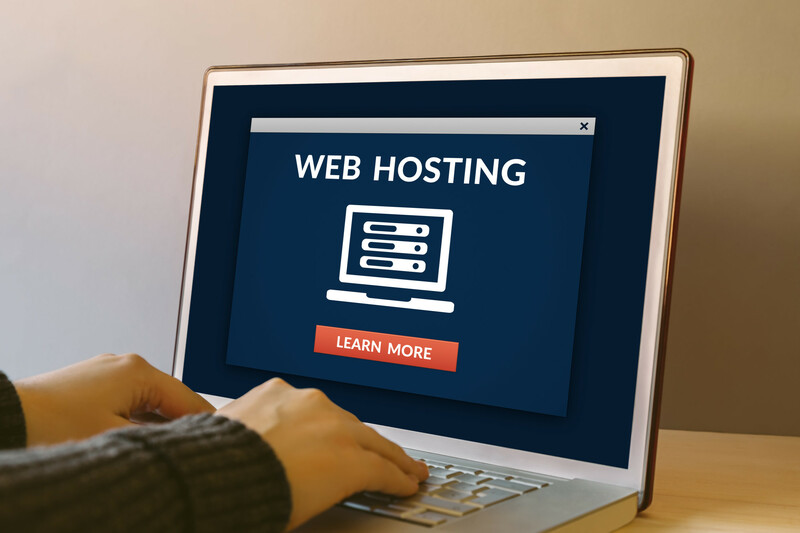 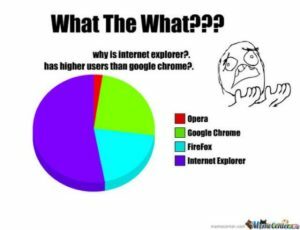 It is the only browser used to download the other types of browsers like chrome and Mozilla. 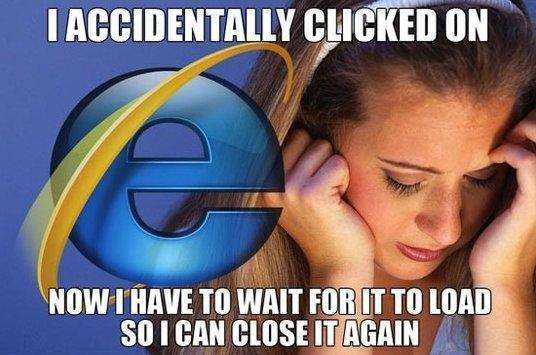 Upon download never again shall the users utilize it in browsing for it is extremely slow. That awkward time you accidentally click on the Internet Explorer icon and wait till it loads only to close it once more. I f Monday was to be made a browser; probably it will be Internet Explorer. 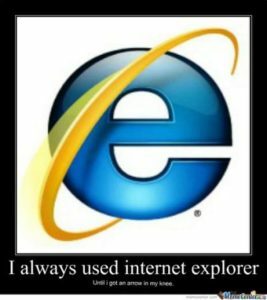 The amazing and enjoying weekend is always cut short by Mondays that seem to be slow like the loading of a page on Internet Explorer. Internet explorer meme with an officer on job looking at a clock bored of the long day in work is the explorer joke one can always laugh indefinitely. 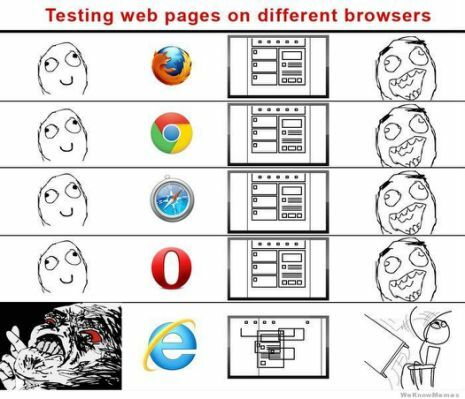 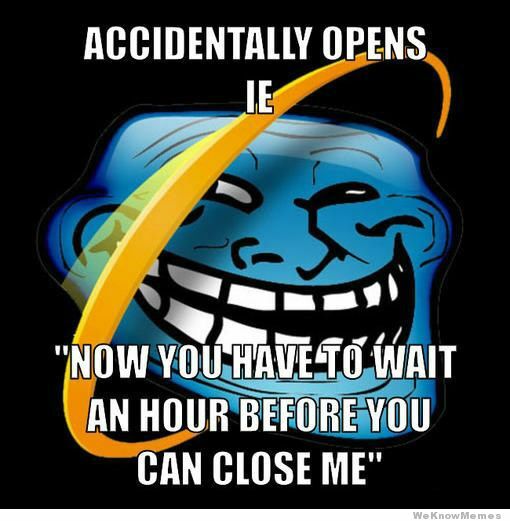 The Internet explorer meme explains the feeling of impatience to wait for the browser to load while browsing. 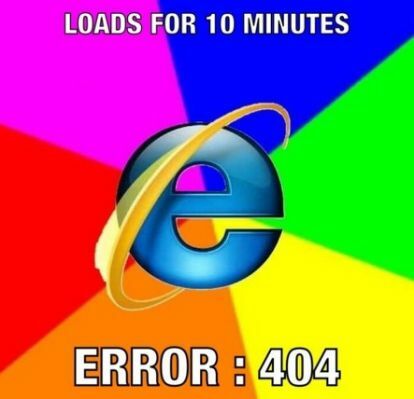 The innovation of Internet Explorer 10 will permit a user to download Google chrome at most five times faster. 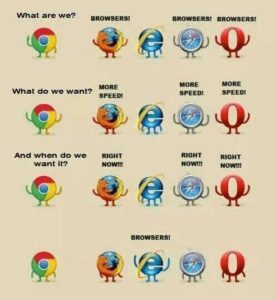 Imagine the conversation of slow animals as snail and turtle. 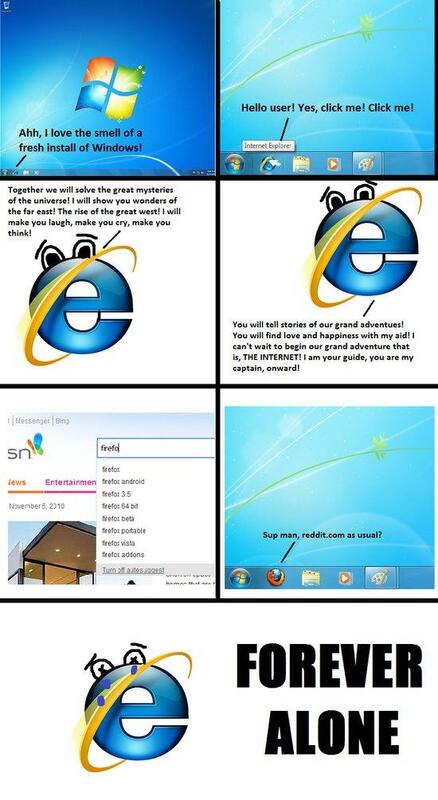 Turtle: are you really sure? 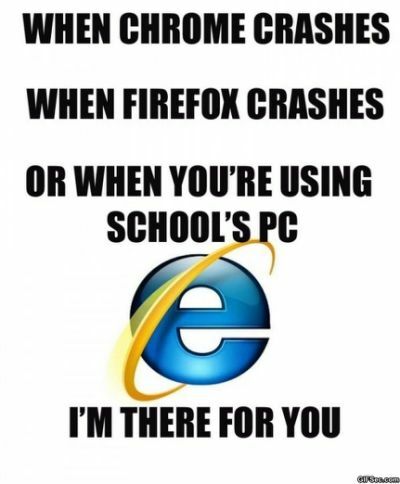 How about the Internet Explorer? 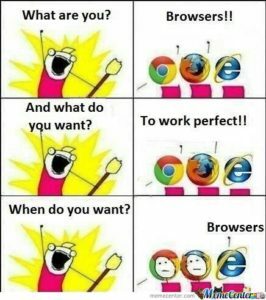 The writings on Internet explorer meme crack funny explorer jokes on how furious image claims to cry for using some browsers. 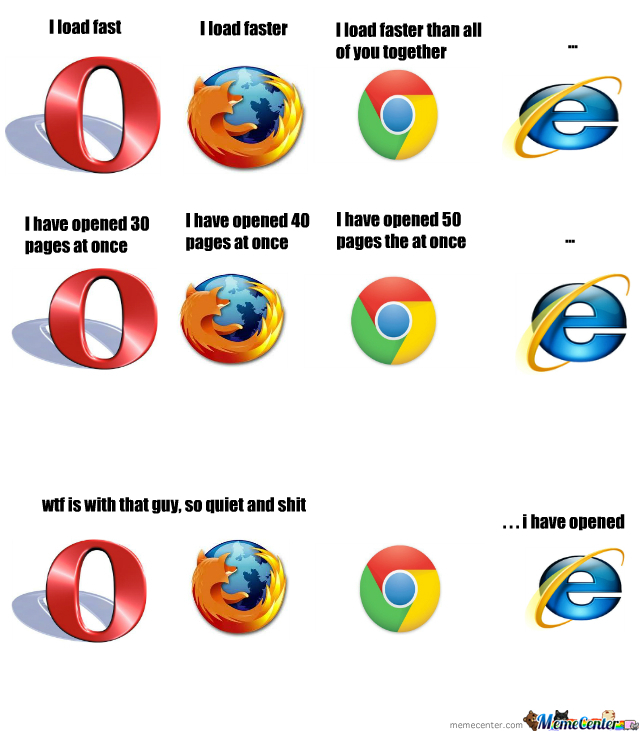 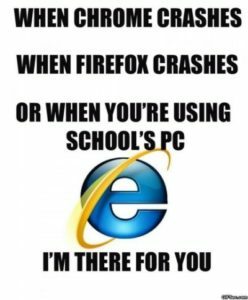 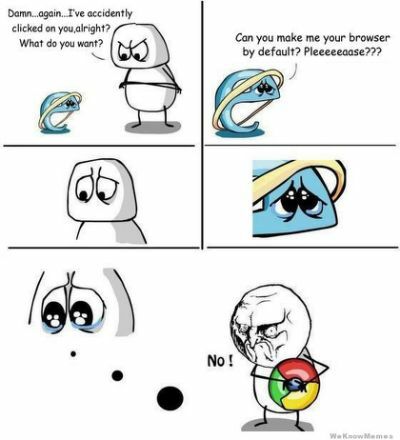 The Internet explorer meme states that using such browsers can make cry for more than twenty minutes. 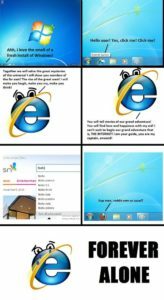 The funny comics and memes about Internet Explorer on how it is the slowest, dumbest and unreliable browser can help you say goodbye to its use. 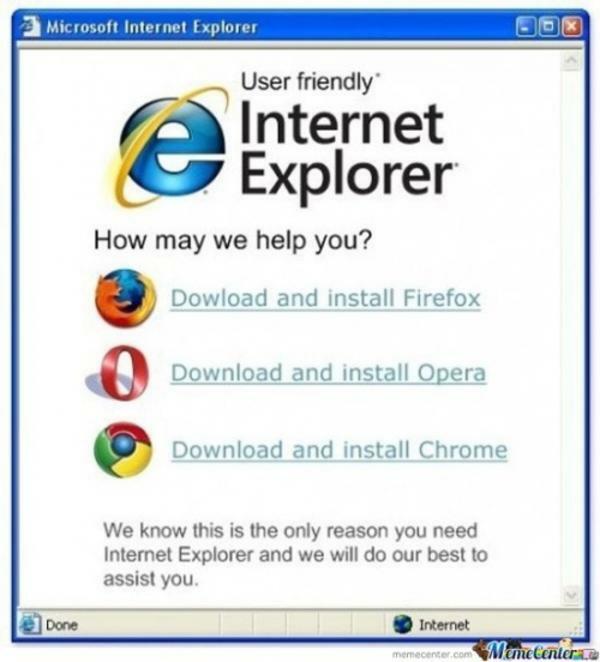 On advertisements, the browser is used to download the best browser. 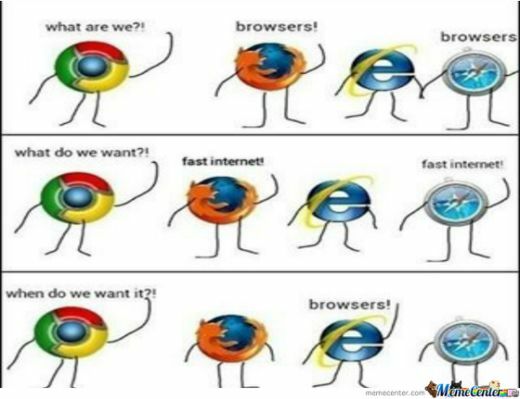 Internet explorer meme with other browsers pictures share the idea of improving speed and be reliable, but the Internet Explorer only needs that idea of downloading the other browsers. An Internet explorer meme developed to prompt the user to make Internet Explorer default browser can be so amazing imagining how long shall be taking to open web pages. It can be the only awful browser whose existence is only to install other browsers. 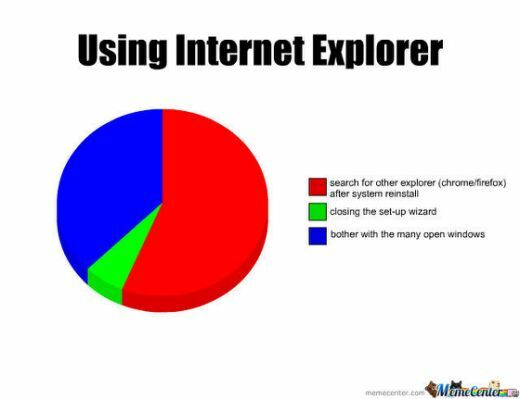 Explorer Jokes made on a browser on its inability to keep pace with the changing technology. The other browsers are used on the expense of it since it the only one installed with the operating system.